English will be the official language of the Congress. All printed material and poster presentations will be in English. Certificates of attendance can be received from the registration desk on Sunday June 30th 2019. Please note that a barcode system will be used and in order to obtain CME credits you must complete 60% participation of the scientific program. The congress will be accredited for Continuing Medical Education with CME credits by the World Psychiatric Association (WPA). Available audiovisual equipment for all presentations will be through power point presentation. For power point point presentations, your presence to the "technical reception desk" is required one hour prior to the time of your presentation in order to check the compatibility of your cd or usb stick. Use of personal computers will not be permitted. 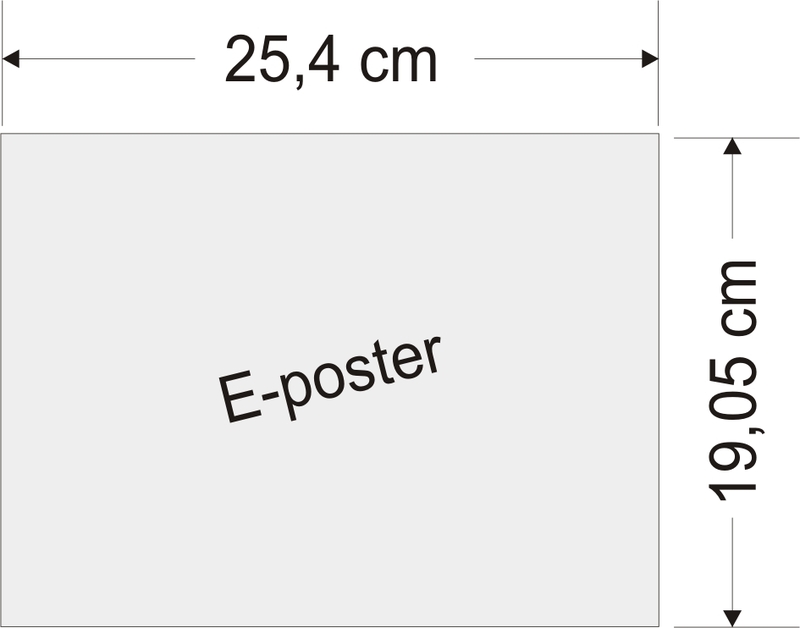 All E-posters will be presented electronically and no hardcopies will be hanged. The E-posters will be available to delegates throughout the Congress in the exhibition area. The full poster, formatted according to the authors's wishes in ppt or pptx format, should be submitted via the electronic system the same way the abstracts are submitted. The scientific program will be available online (pdf format). The abstract book will be published as a hard copy and will be available online. The full posters will be available online (pdf format). Within the Congress area there will be an exhibition of medical equipment and pharmaceutical products. Participants who wish to register on-site are advised to arrive early. On-site registration will be processed on a first-come, first-served basis. Priority will be given to pre-registered delegates. Depending on the number of onsite registered delegates, availability of congress bags may be limited. Delegates are obliged to show their congress badge at the entrance of Congress Halls for their attendance time to be registered. Taxis are available in front of the airport as well as the hotel entrance. We cannot accept responsibility for any personal loss, accidents or damages to participants and/or accompanying persons. Participants are strongly advised to obtain personal insurance to cover any evenduality that may occur during the Congress. Chalkidiki in June is splendid since the weather is not too hot yet. The average temperature during June is 23°C -27°C or 73°F -81°F.